Costa Rica has many small, unique boutique hotels. The commonly quoted statistic is that over 80% of the country’s hotels have under 20 rooms. Choose from our hand-picked selection. Re-live the past by staying at this luxury, hacienda-turned-hotel property, set in the lush tropical countryside. Admire the stunning views of the nearby cloud forest as you set to explore the countryside near the volcano. These hotels offer a unique stay in Costa Rica, where you will be able to interact with local people and sample the local culture. The majority of these properties are owner-operated and have a high ratio of staff members to guest rooms. This ensures that you will have personalized and friendly experience throughout your stay. Costa Rica is a country that started its humble roots in tourism back in the 70’s. During that time, many US and European Expats were looking for a quiet place in the sun. Costa Rica was a great option due to the proximity to the U.S. and the reputation as a peaceful haven (the military was decommissioned in 1948). Since then, many aspiring entrepreneurs have come to the country with the hope of starting their own small business. 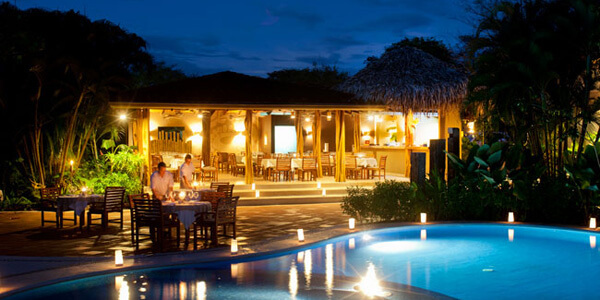 During the 80’s and early 90’s these boutique hotels fueled rapid growth of Costa Rican tourism. Many expats took their savings, bought their very own piece of paradise and either began a small B&B or transformed their own homes into boutique hotels. In some of these hotels you will find that the main building was the original housing of the owner’s family. During the late 90’s and 2000’s larger resort hotels such as the Marriott, Barcelo, Westin and Hilton were constructed, piggy backing off the success of the industry whose way was paved by these boutique hotel owners. However, for every one large resort you still will find dozens of small, unique hotels dotting the country. 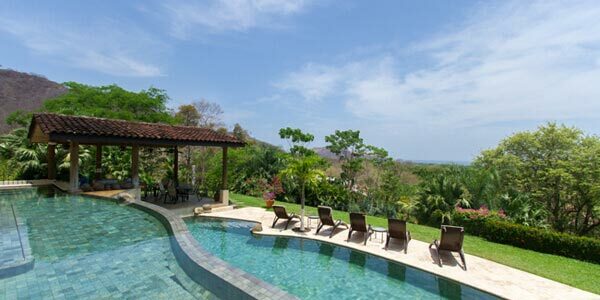 Many of the smaller luxury, boutique hotels in Costa Rica enjoy prime locations in popular areas, as they were purchased years ago, when such desirable property was more affordable.